Using your keys every day means that they are susceptible to wear and tear and can easily break if excessive force is applied. If this does happen and your key has broken inside your ignition, door lock or petrol cap then we have the specialised equipment that can remove the broken part of the key. We can then recut the key so you can gain access to your vehicle and be on your way again. If you need to gain entry to your vehicle but you have lost your keys, had them stolen or maybe they have been locked inside your car, then we can help you with our mobile services. With the latest tools and our non-destructive methods we can help you gain entry into your car without damaging it. Our mobile vehicle locksmiths offer a speedy roadside service to all our customers in Essex. If you need a spare key replaced in an emergency then we can have one made for you in the shortest amount of time. We can also make many duplicates if you need them. If you have found that you have lost the only set of keys you have or they have been stolen then do not worry, your keys and remote can easily be replaced. If you live in Essex, we can assist you with our roadside service. We can program your keys, supply new locks and reprogram the Engine Control Unit (ECU) so if your old keys were lost or stolen, no one can use these again to gain access or start your car. 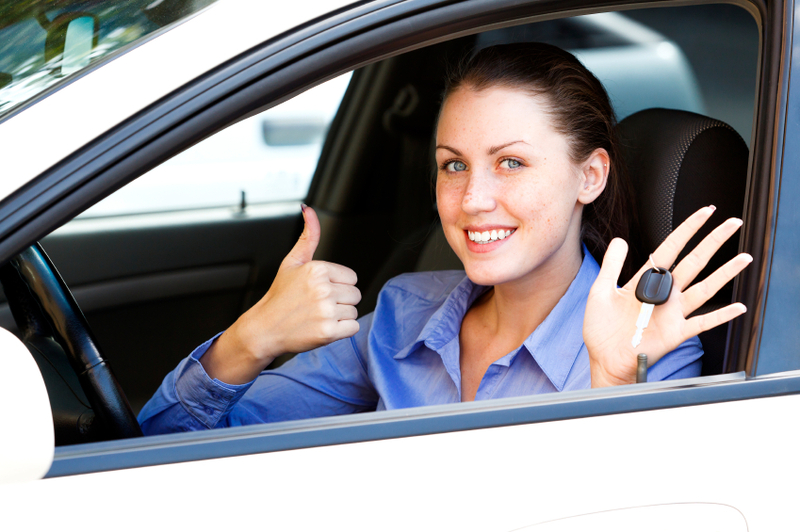 With all new cars, you will be given 2 sets of car keys but that is not always the case if you buy a second hand car. It is always ideal to have a spare set in case you lose or break the only one you have so we can provide you with as many sets as you need. They can be fitted with a transponder chip and programmed into your vehicle immobiliser system and will be a fraction of the price charged by your main dealer. Is your central locking not working? Are you having problems with your keys? Is your alarm not working? If the answer is yes then these are all signs that there is something wrong with your immobiliser. 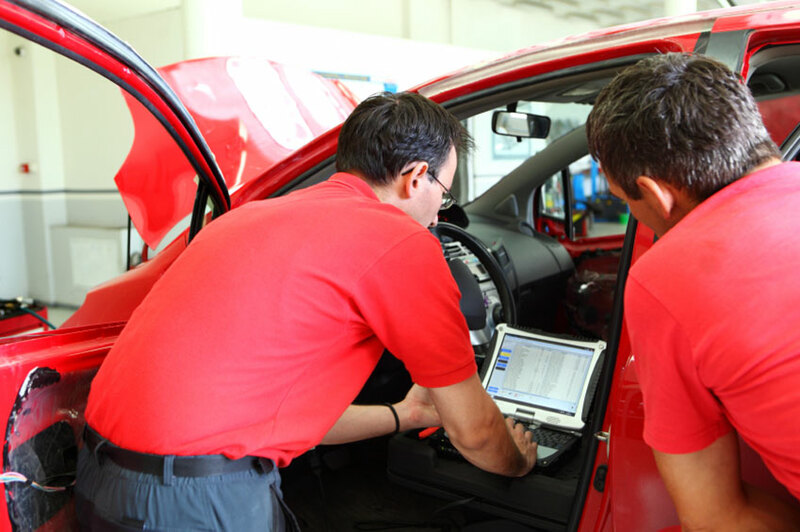 Essex Autokeys have invested years of experience in using specialist technology needed to diagnose any problems associated with your immobiliser. We can reprogram this so it will work with your car again and because we are a mobile company, we can assist you were ever you are in Essex. We offer a professional auto locksmith service 7 days a week, we have a quick response time and aim to get you driving again on the same day. There is no need to worry about contacting your main dealer to recover your vehicle as we will come to you and can provide anyone of our services where ever you are, whether it is at home, at work or someone completely different. The security of our cars has really changed over the years and we are happy to say that it has improved significantly, but this means that it is more expensive to replace your locks and keys especially with your main dealer.